Watch a quick video below to see how they work! Click here or on the picture for more details! 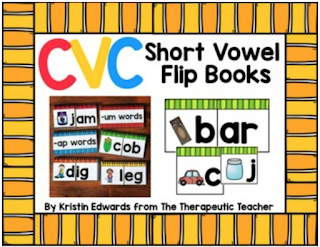 Enter the giveaway below for a chance to win this CVC Flip pack for free!